In mixing bowl add the yeast, sugar and lukewarm water. Mix together and sprinkle a little flour on top. Allow this sit for about 10-15 minutes or until the bubbles appear on the surface. Now to the yeast mixture add the salt, oil and mix well. 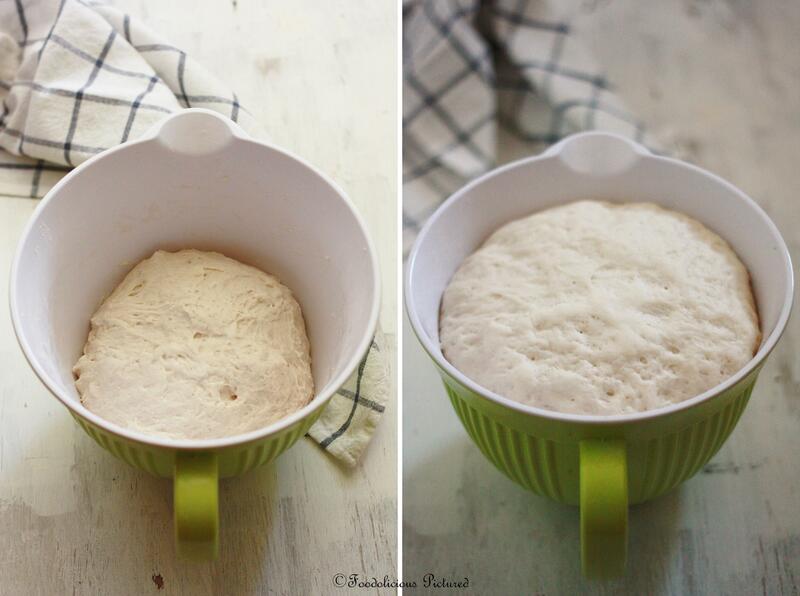 Gradually add the flour and knead for 8-10 minutes until the mixture forms soft, smooth and a little sticky dough. If the dough is too sticky then add little more flour or if its too dry then add lukewarm water as required and knead again.In large oiled bowl, place the dough; cover with a plastic wrap or a clean kitchen towel and leave it in warm place to double in size for about 1-2 hours. 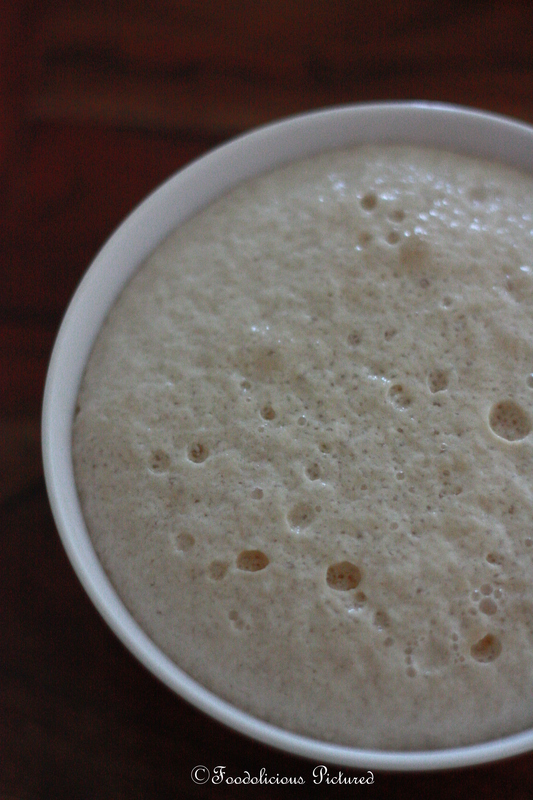 Once the dough has doubled in size; turn it to a lightly floured surface, punch down the dough. Divide into 10 equal sized balls.Place them on the baking tray lined with parchment paper. Cover with a clean kitchen towel and let it sit in a warm place to double in size. Pre- heat the oven to 200C and bake for 12-15 minutes or till golden brown. Leave on wire rack to cool. 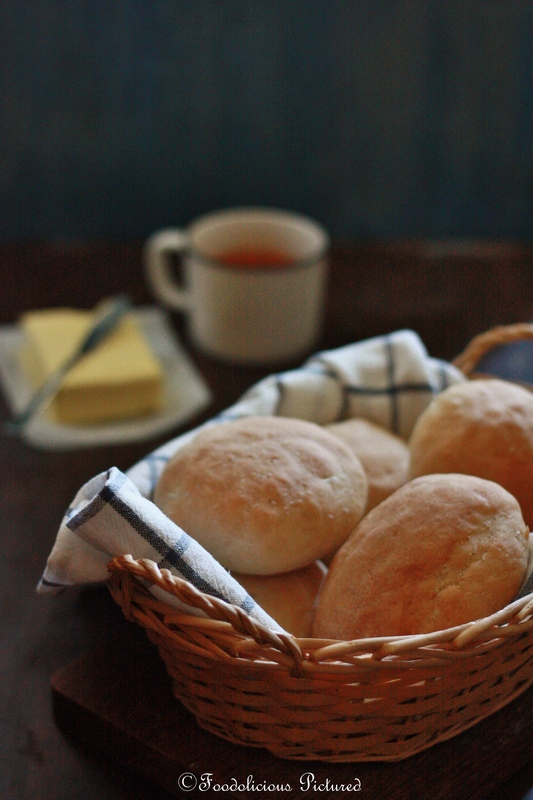 Home made rolls…wow…I am sure you must have felt proud of yourself after baking these rolls. They have come out perfect!! Perfectly baked. Looks so fluffy. 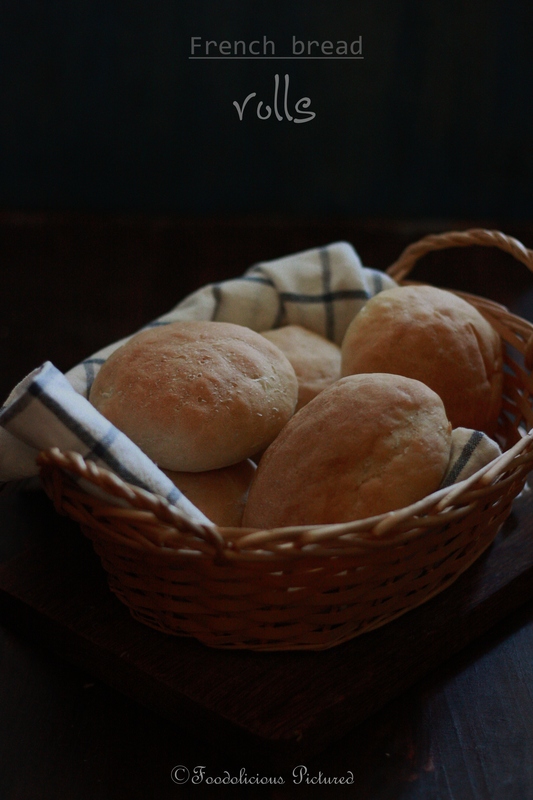 Prefectly rolled dinner rolls, how spongy and soft they are..well done Rekha. They look so delicious! Perfect with cheese or jam. I’m terrible with test your bread is inspiring me to try some bread baking! 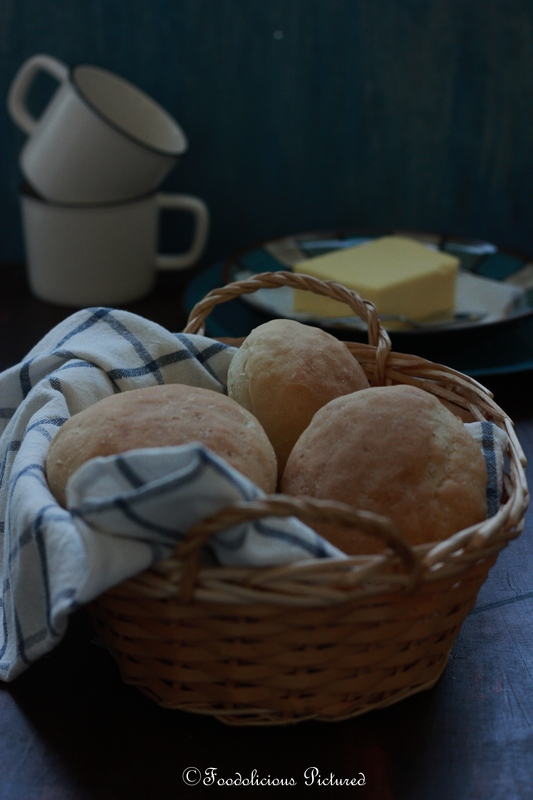 I have always loved French bread so I would be crazy over these rolls!!! The bread rolls look perfect. 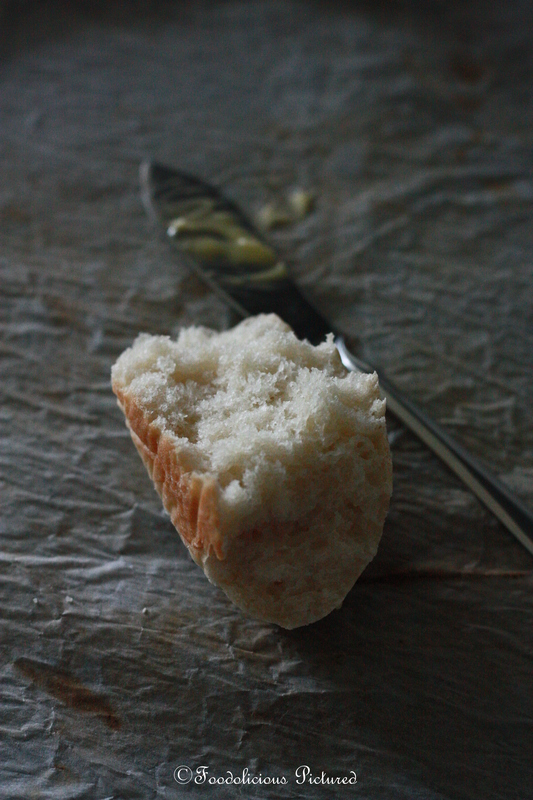 Nothing beats home made breads.